The follicular unit extraction technique (FUE), unlike follicular unit grafting (FUG), avoids altogether a linear donor site incision. Instead, each graft is harvested one at a time with tiny 0.8 and 0.9 mm punches which then usually heal as essentially undetectable dots in the scalp. The Consultants at Alaxis Aesthetics primarily utilize our custom-designed Fue System for the highest rates of regrowth. We have extensive experience with FUE, performing six to eight procedures weekly, assuring patients of the maximal outcomes. 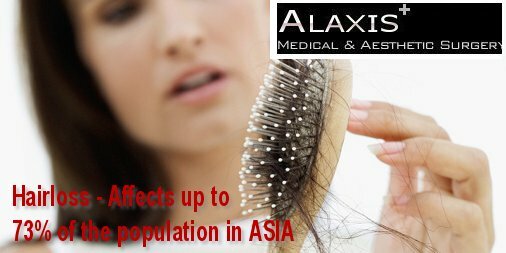 With FUE Hair Transplant in Singapore the track record of the FUE procedures, are over 75% of our patients are able to shave their heads without any visible scars, the rest able to cut their quite short. In order to obtain these grafts, usually the back and sides of the head are first shaved, then with the patient typically lying face down for the first two hours, given our outstanding techniques, we are able to harvest 1000 to as many as 1400 grafts from the back of the head, which then with the patient rotating onto his back sitting these grafts can be efficiently transplanted to assure the highest rate of regrowth. Later on in the procedure, additional grafts can then be obtained from the sides of the scalp, allowing our experienced team to harvest as many as 2200 or more FUE grafts in a single-day procedure. Each graft contains one to three, sometimes four hairs, for the most natural appearing results. With smaller procedures of 700 or fewer grafts, oftentimes the entire head does not need to be shaved, instead narrow “bands” of hair can be shaved permitting the overlying longer hairs to conceal these donor areas, or the lower back of the head shaved to look in five days or so like a “fade” haircut. Once the grafts are harvested, with the patient comfortably seated in a recliner-type surgical chair, the surgeon can make the recipient sites into which the grafts are then transplanted. In no-shave follicular unit extraction, the only hairs trimmed are the donor hairs, leaving all the other hair the same length. The trimmed donor follicles are therefore hidden amidst the remaining full-length hair, and a completely normal appearance post-transplant is achieved. Suitable for both men and women, this technique makes both the process and eventual outcome of a hair transplant undetectable the very next day, as the scalp donor area does not need to be shaved. This is the technique of choice for those men primarily who wish to avoid shaving their head and thus can return to work and be in public a day or two after the procedure. 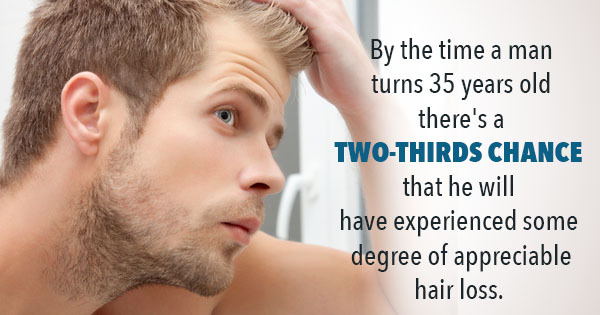 The no-shave FUE technique does take more time to perform, and thus the limit of the number of grafts that can be obtained in a one-day procedure is around 1400 grafts, and does have a higher fee because of the additional meticulous work required. To find out if you are best treated with no-shave FUE, please complete the form below. How many grafts are needed for FUE? In a typical FUE case, 900 to as many as 2,400 grafts can be obtained in a single day, a testament to the experience and expertise of the team in harvesting then planting grafts in an efficient yet meticulous fashion. It is the doctor who will determine the ideal graft count to achieve the patient’s desired results.